This is another NetGalley review! This is a comic book and novel combination. This is my favorite style of book. 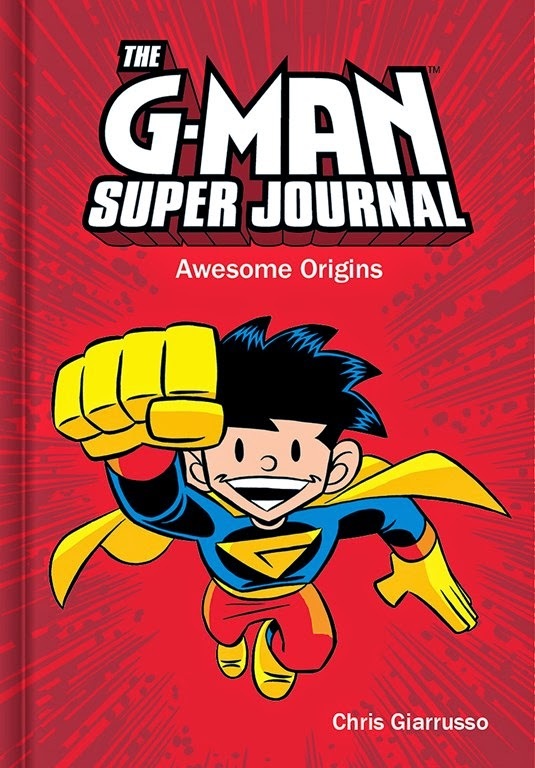 The G-Man Super Journal: Awesome Origins is about a boy named Michael who wants to have superpowers. Every day, new kids come to school with superpowers. Michael gets jealous and wants to fly. 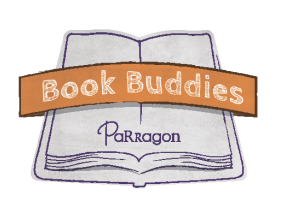 He checks out a book that he thinks is about how to make wings, but it is really about how to fly. He reads it and sees that in order to fly, you need a magic cape. Michael has to find a magic cape so he can learn fly and become a superhero too! 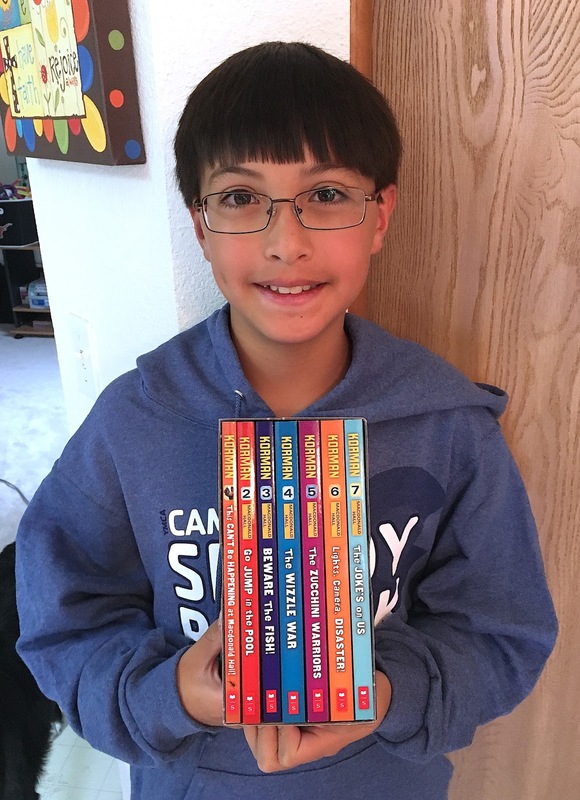 I loved how this book was a combination of a chapter book and a graphic novel. I liked how every day, when Michael went to school, there would be a new superpower. I also like how when Michael tries to become a sun trooper, he failed because of an annoying kid. His adventures are really cool. This is going to be a series and I can't wait to read the next one!! !